The purpose of the Groesbeck High School Theatre program is to introduce students to theatre and its various off-shoot forms of communication. 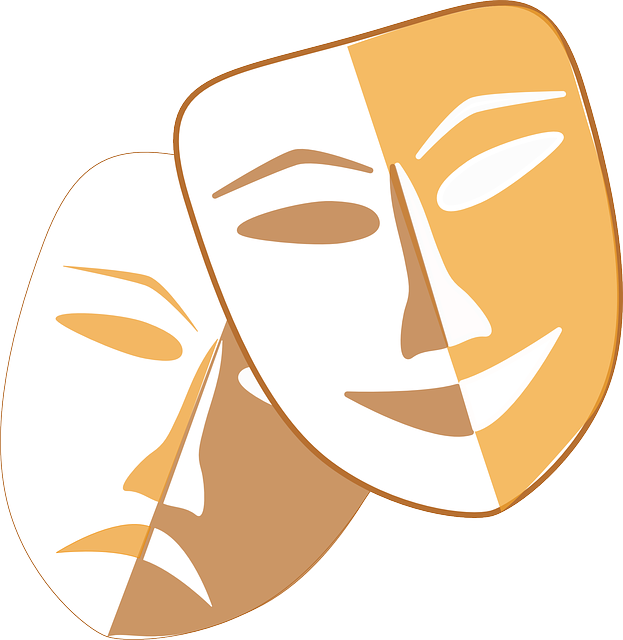 In theatre classes, students can learn about the intricacies of acting, theatre history, and the many areas of technical theater. With opportunities to participate in theatre productions, students can develop their performance and technical theatre skills and talents.